Michael McEwen is Head of the World Broadcasting Unions Secretariat, Director-General of the North American Broadcasters Association (NABA), and was former Secretary-General of NABA from 2001 to 2005. 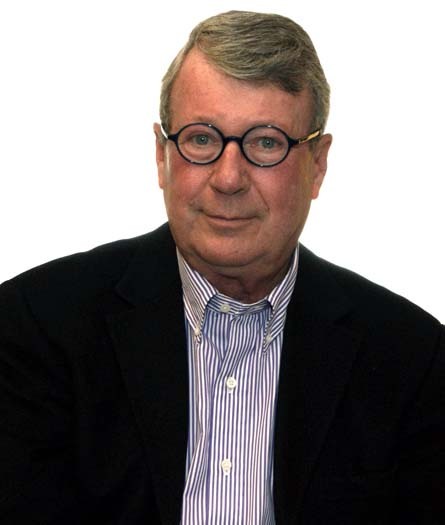 From 2006 to 2012 Mr. McEwen was a consultant advising on Media, Strategy, Policy and Broadcast Digital Technologies. Mr. McEwen is a former Chairman and Director of the UK based Media Asset Capital Ltd. He is past President of Canadian Digital Television (CDTV) and past President of the World Digital Audio Broadcast (DAB) Forum. In addition, Mr. McEwen spent over 27 years with the Canadian Broadcasting Corporation (CBC) including production and executive management roles.